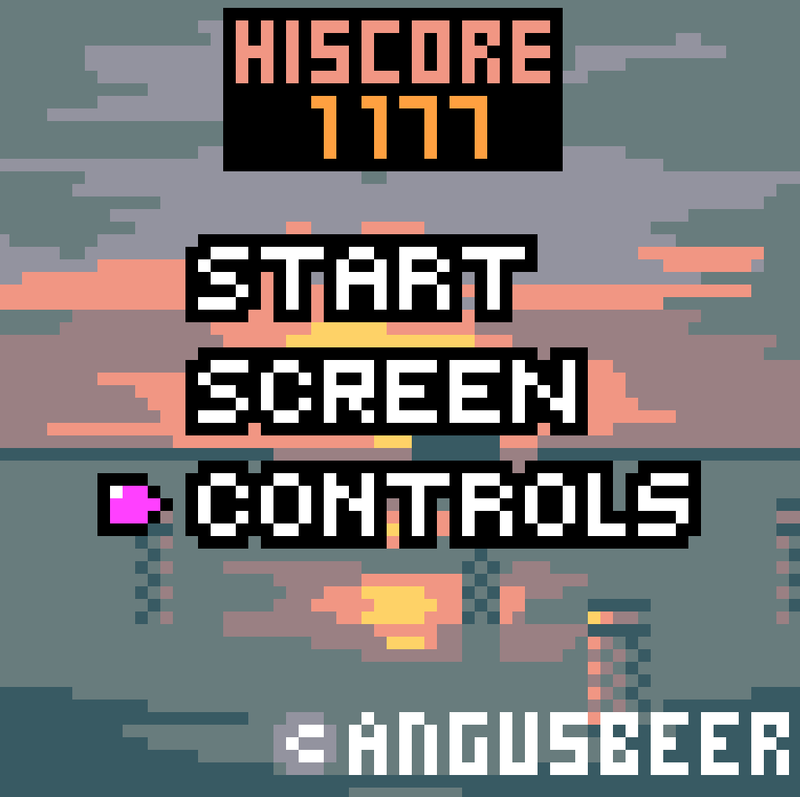 Sunset Witch is a shoot-em-up that gets more frantic the more score you get! You control the Witch as she travels accross the endless sea fighting against evil angry Bob Fish! The goal of the game is to rank up a score- every hit of an enemy grants you a point per hit, but defeating the enemy gives you bonus points, based on how strong the enemy was! However every 100 points the game speeds up. This includes you, your bullet speed and the enemies! When you reach new levels of speed new enemies appear, and some enmies change their pattern. So be on your toes! Bob Fish Just your average flying fish. They spit bullets at you which is kind of rude. If you fly behind them they're less likely to shoot you. A bubble coated in a magenta sheild, and can't be destroyed by your bullets! Though they do deflect your bullets, so see if you can make use with that! When they yawn they shoot a lot of bullets in random directions. The bullets don't last long however, so keep a good distance. Bubble Bob is a Bullet who pretends to be a Bob Fish. After revealing their masks they will home-in on you. Angry Bob No one wants an angry fish. They will launch a homing-bullet and then home-in to you. Try to lure them into a good spot, and be quick on your reflexes! Only the most skilled players will find the Heart Fish. Though their pattern is simple they have a lot of health points. 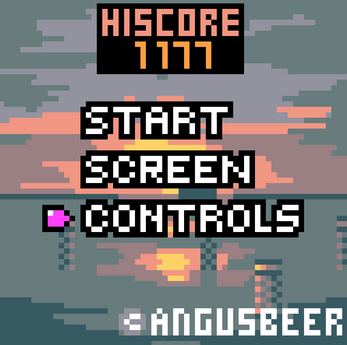 This game was made for #LOWREZJAM 2017, and as such was made in a low 64x64 resolution. The engine was being worked on over several months with different projects, but this current game took around 3 weeks to make. A re-imaging of Sunset Witch is in development. More information.